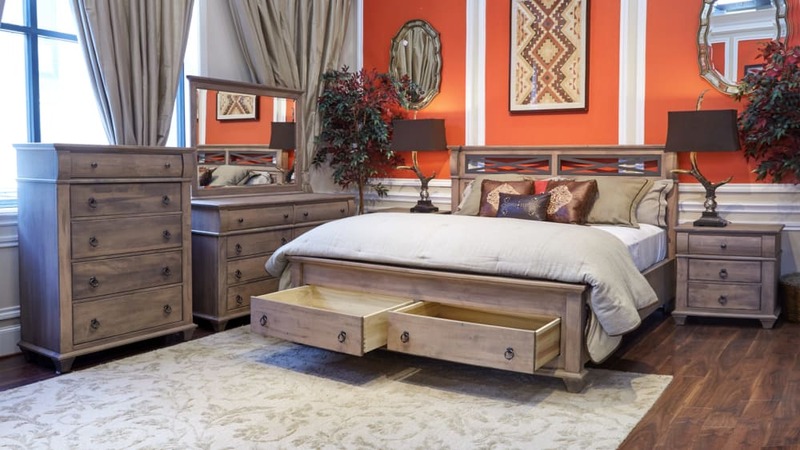 Store your clothes in incredible style with the Reminisce Driftwood chest! This beautifully styled five drawer chest provides you with the storage you need, while adding immeasurable aesthetic to your bedroom. Indulge in the incredible design of this stunning chest, and Gallery Furniture will deliver TODAY!